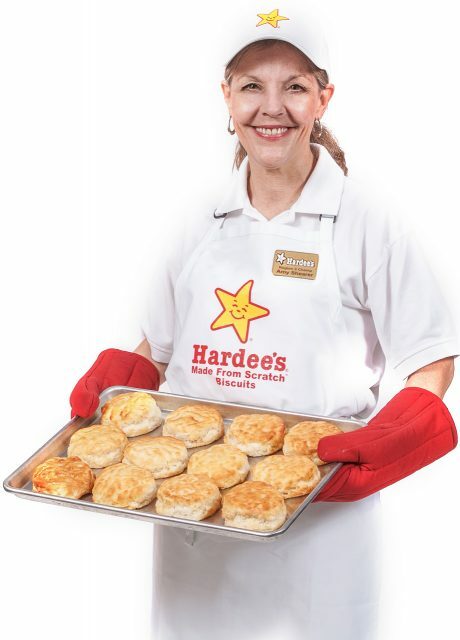 Our affiliation with Hardee’s® is so strong that some of our employees have been making Made From Scratch™ biscuits and charbroiled burgers for more than 40 years. With an ever-evolving menu and hits such as the Thickburger® and Hand-Breaded Chicken Tenders,™ Hardee’s continues to tantalize customers and satisfy America’s appetite for quality food served fresh. Customers can choose from nearly a dozen varieties of the 100% Angus beef Thickburger, each with all the fixings piled high. 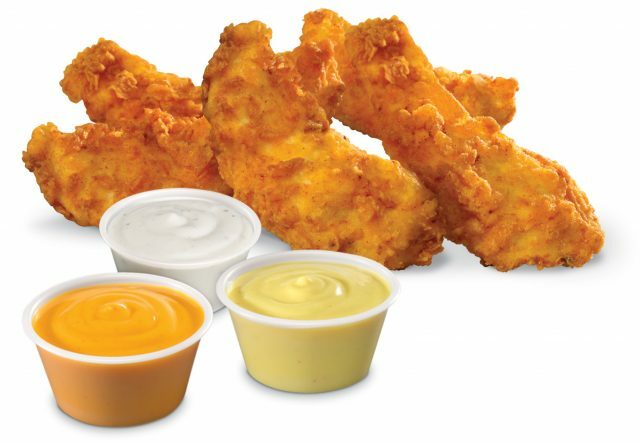 Freshly prepared hand-breaded Chicken Tenders are an absolute hit with their all-white meat chicken hand-dipped in buttermilk, lightly breaded and fried to a golden brown. 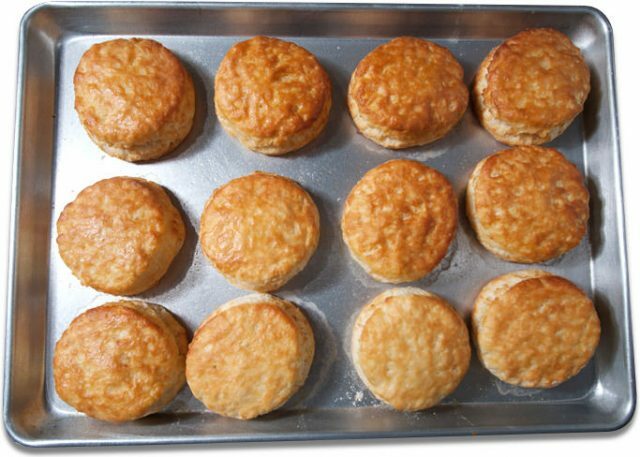 Hardee’s also continues to dominate the breakfast segment with the best biscuits in the business featuring options like Sausage, Country Ham or even the Bacon, Egg and Cheese combo. Add to that our other breakfast items and a cup of Royal Cup Coffee, and you’ve got the makings of a special Hardee’s breakfast. 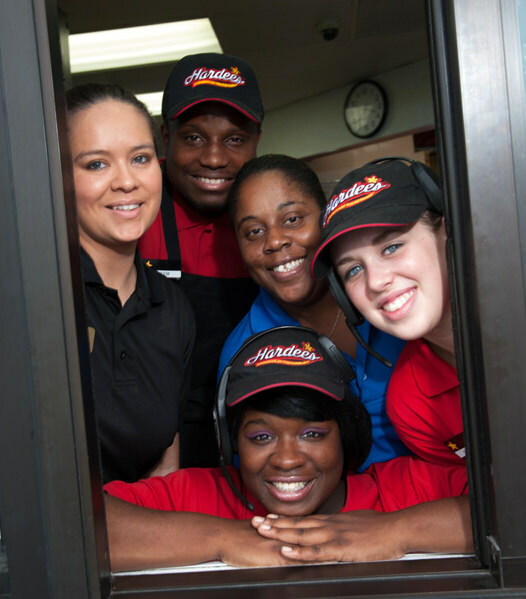 As we’re now well into our second 50 years, our Hardee’s locations stand apart with an exceptional menu, employees and service.